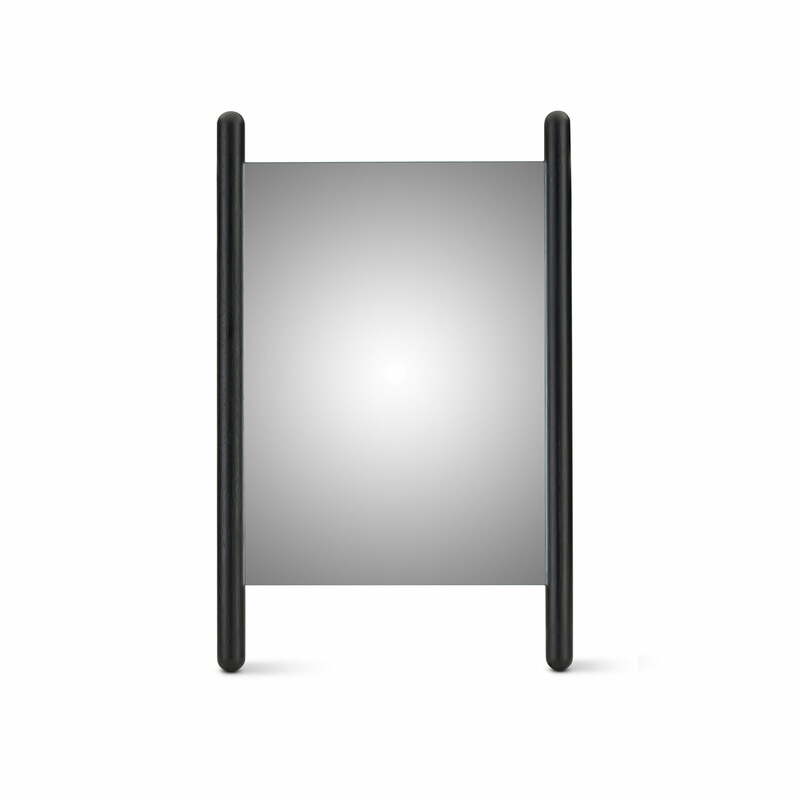 Noble minimalism characterizes the Georg Table Mirror by Skagerak. 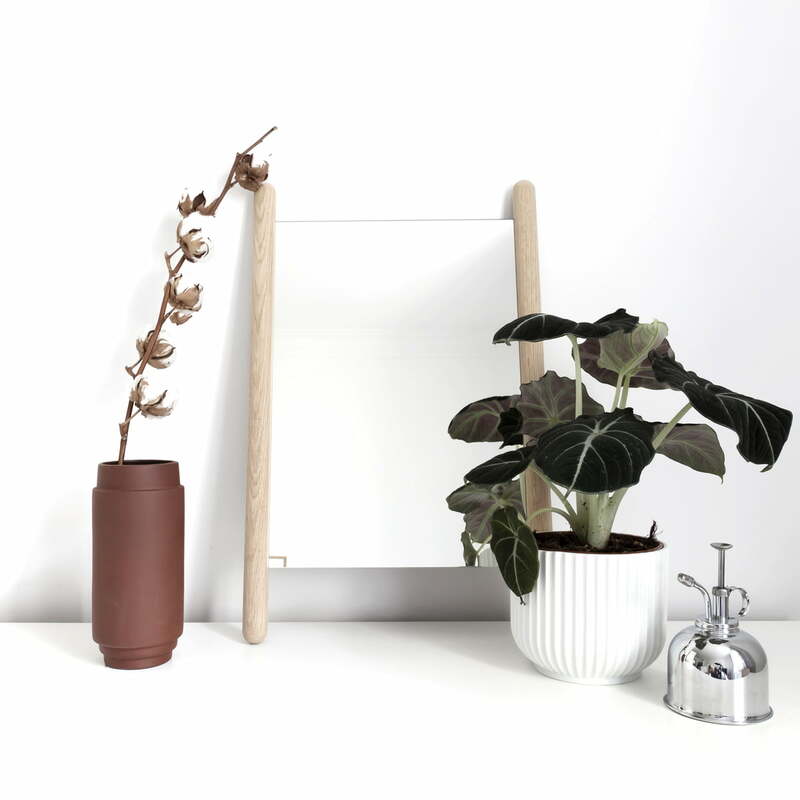 The designer Christina Liljenberg Halstrøm has created a Wall and Table Mirror for the Georg series of Skagerak which can be considered as the epitome of Scandinavian design. As a daughter of a Dane and a Swede, it is no wonder that Halstrøm has the values ​​of Nordic designs merged into her designs. Reduction to the essentials and natural materials determine the design of the Skagerak Georg series. 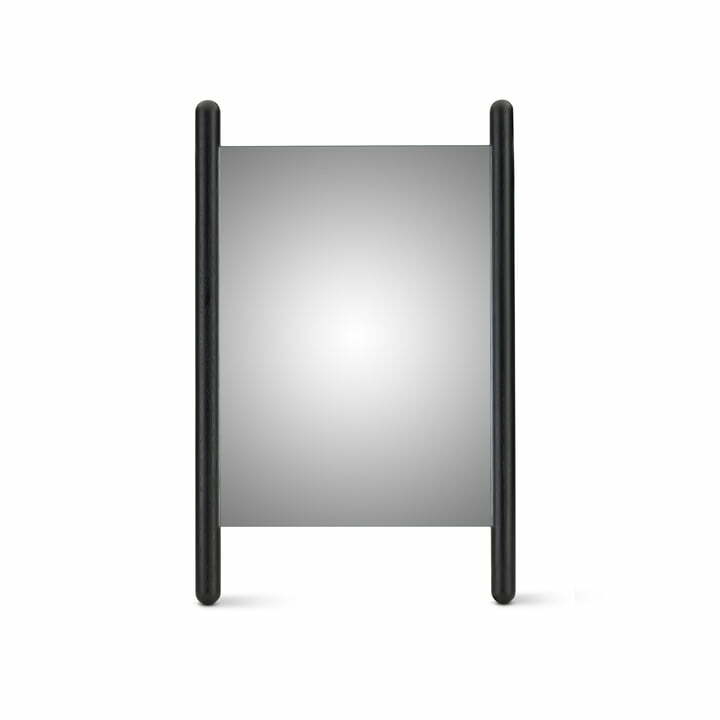 The Skagerak Georg Mirror attracts attention with its unusual but highly functional attitude. 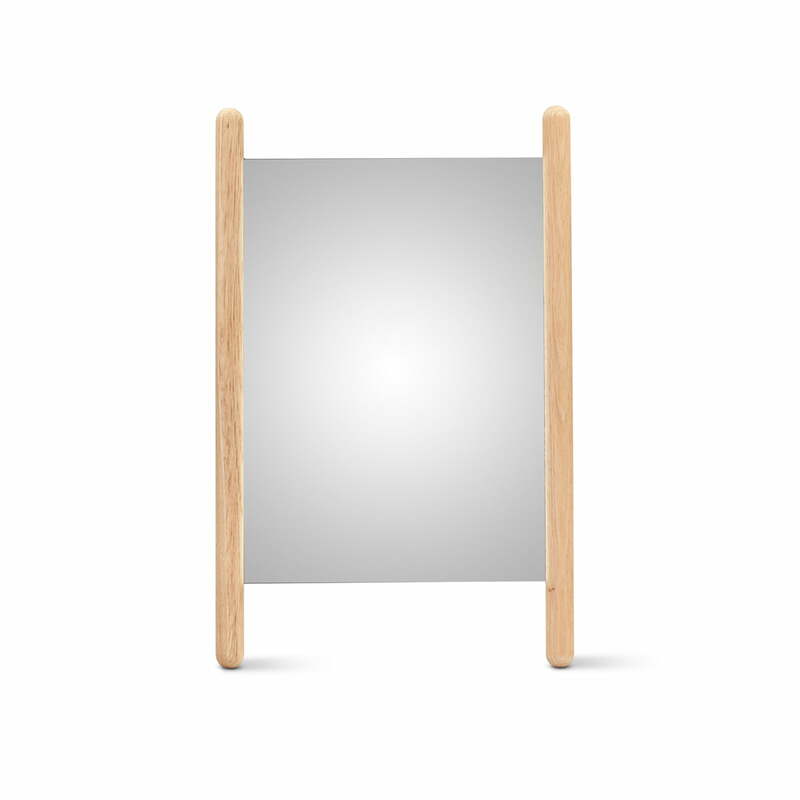 The mixture of the Skagerak Georg mirror made of oak and reflective glass gives a strong, contrasting look. 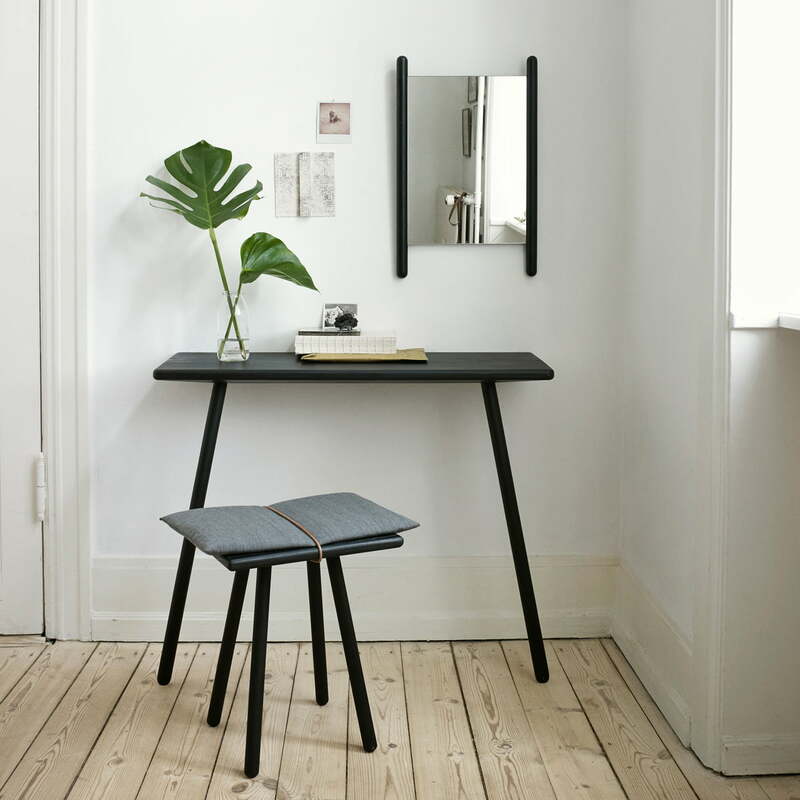 Due to the creative clarity of Georg Mirror, the series of Skagerak can conquer any space. Skagerak produces the Georg series from FSC-certified oak, which is proven to originate from sustainable forestry. In the natural wood variant, the Skagerak design piece adds a touch of naturalness to the ambience, while the black version appears elegant and elegant.